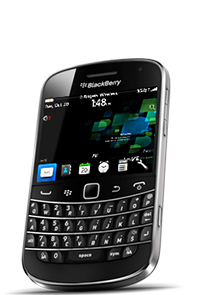 BlackBerry PGP Email Encryption from the industry's most trusted provider. End-to-end PGP Encryption means all emails are private and secure. Even if they're intercepted they can't be read. or your account cancelled via the Reseller Portal. Your data is never at risk. of any functionality that isn't email. No camera, no GPS, no microphone, no texting. Access one of the largest whitelists available. No blocking means you can freely send encrypted email to other providers. More and more, people are looking for secure ways to communicate. As a reseller, this is your opportunity to meet the growing demand for mobile encryption. Myntex is the leading company in encrypted mobile security services. Visit our news & updates page to see what's new, wild and exciting. Does privacy in today's world get you fired up? Activate new users in under five minutes and easily manage customer accounts. 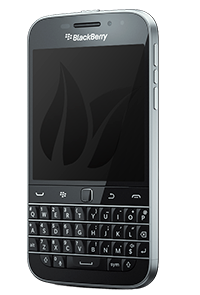 BlackBerry device or the tried & true BlackBerry OS 7.